Photographed designer Lauren Smith‘s 2015 interiors collection. 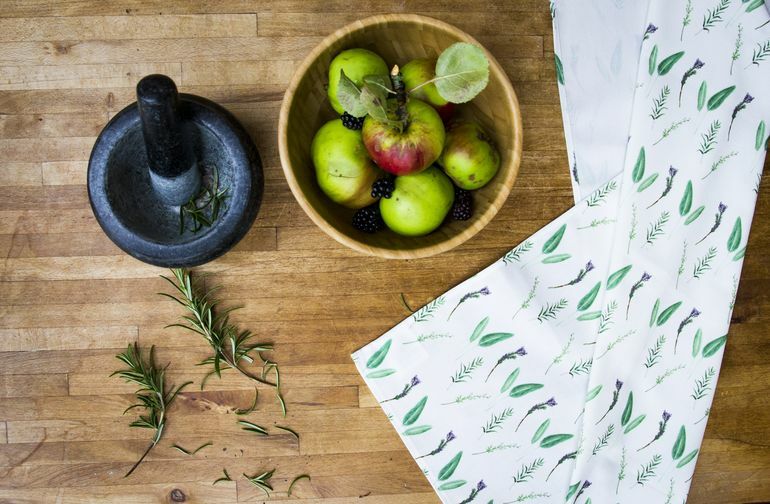 Lauren Smith is a Scottish based homeware designer with a strong focus on illustrative prints. 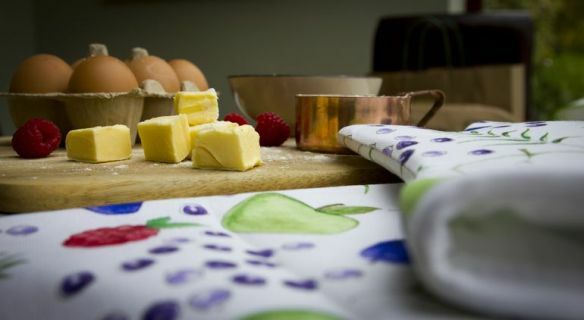 Lauren’s homeware range is made from start to finish in the UK, beginning in Edinburgh with a hand illustrated design. In June 2013, Lauren won the renowned Gold Award at Graduate Fashion Week and received the opportunity to design a collection for the George G21 Talent range. Later that year, Lauren won the Graduate of the Year award at the Scottish Fashion Awards. View the entire collection of photography on her website by clicking here. To purchase items from Lauren’s collection, you can do so by visiting her Etsy shop. This is not the first time I’ve worked with Lauren. Check out my photography of her Master’s collection by clicking here.